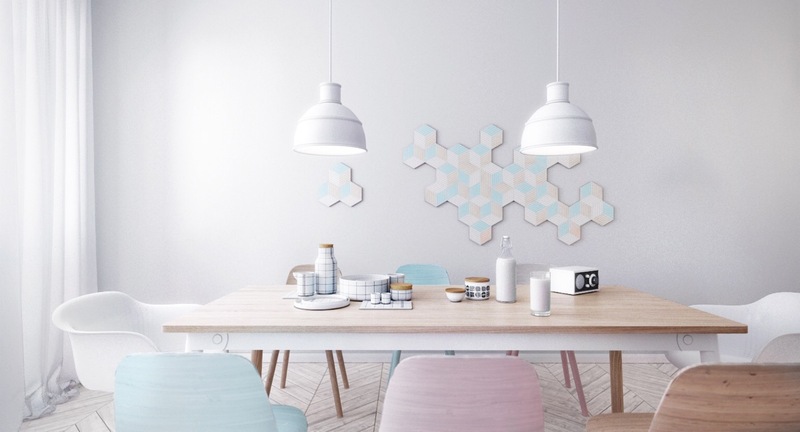 Roohome.com – Scandinavian design becomes a popular design at this time. 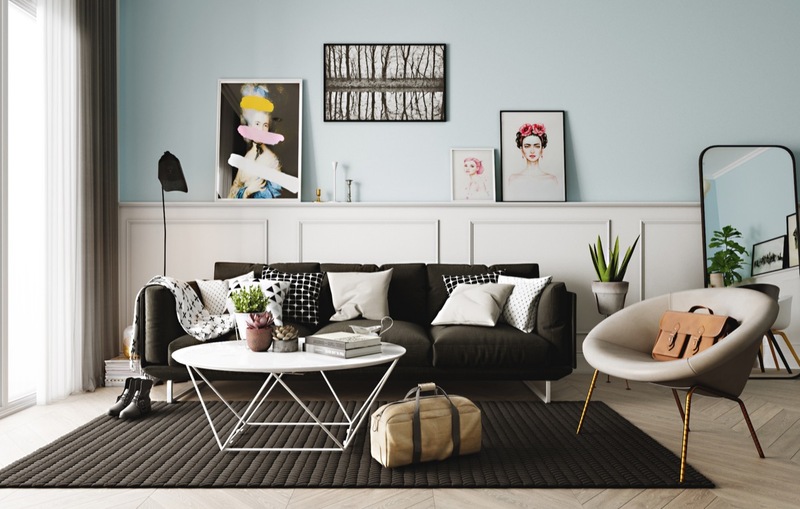 Like the example of apartment design here, Scandinavian interior designs below is suitable to make your flat looks vintage and trendy. 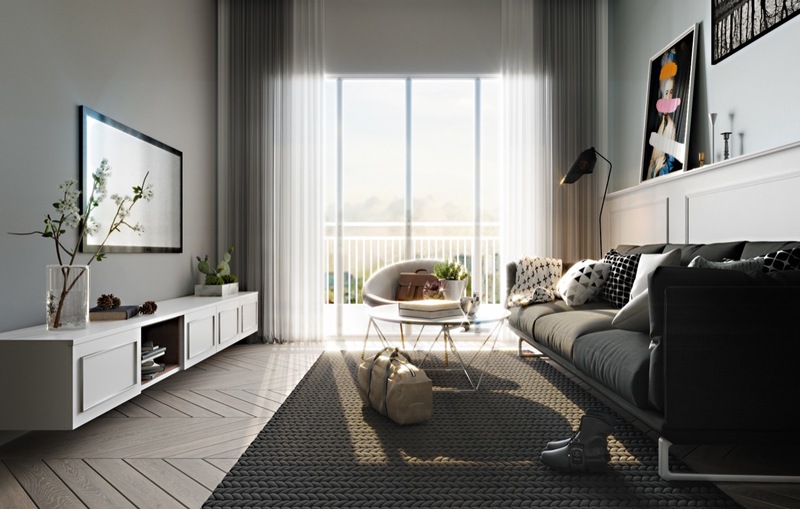 There are three types of apartment decor which apply a Scandinavian concept to arrange this place perfectly. By using a pastel and lightly color wood, it makes the design looks fashionable and charming. 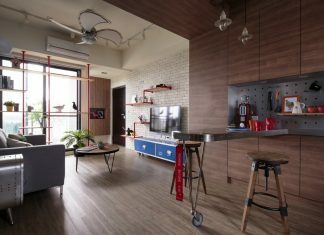 We should arrange our residence or apartment with a suitable design so we can stay for a long time at home. That’s why it is important to renovate and arrange your flat with the delightful design below. If you want to know the details of the Scandinavian interior decorating ideas like the design here, let’s check right now! Decorating your flat to make it becomes more charming is not a little bit difficult, this is your time to follow the step here. By seeing these Scandinavian interior decorating ideas below, who knows you will interest with. 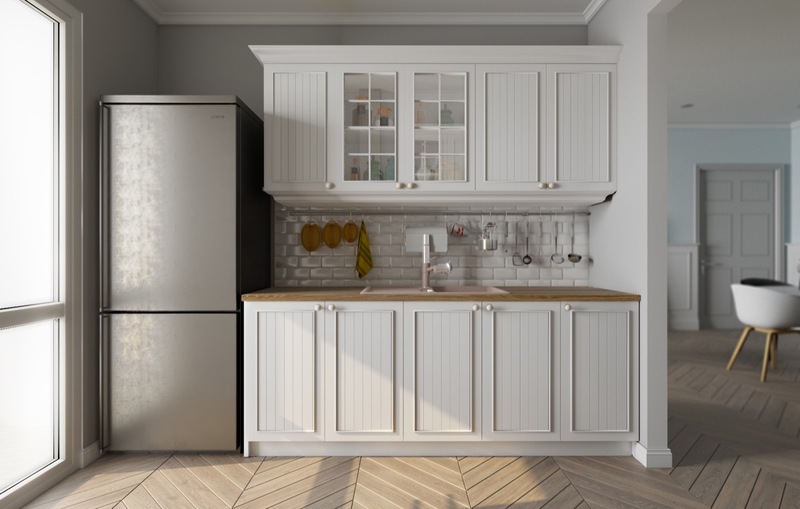 Adjust appropriate features to renovate this flat. 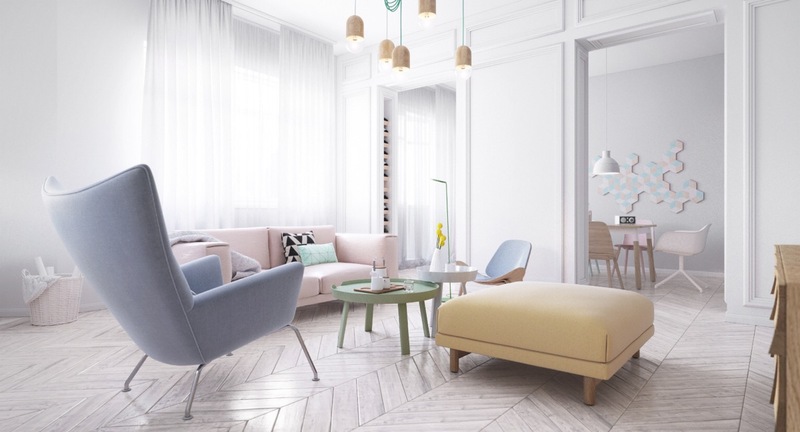 The designer offers you a chic Scandinavian apartment with a lightly color wood and beautiful features decor inside. A wooden material here you can choose for the flooring design. To make the design more perfect, adjust beautiful features around in. Then soft color very compatible to beautify this interior. 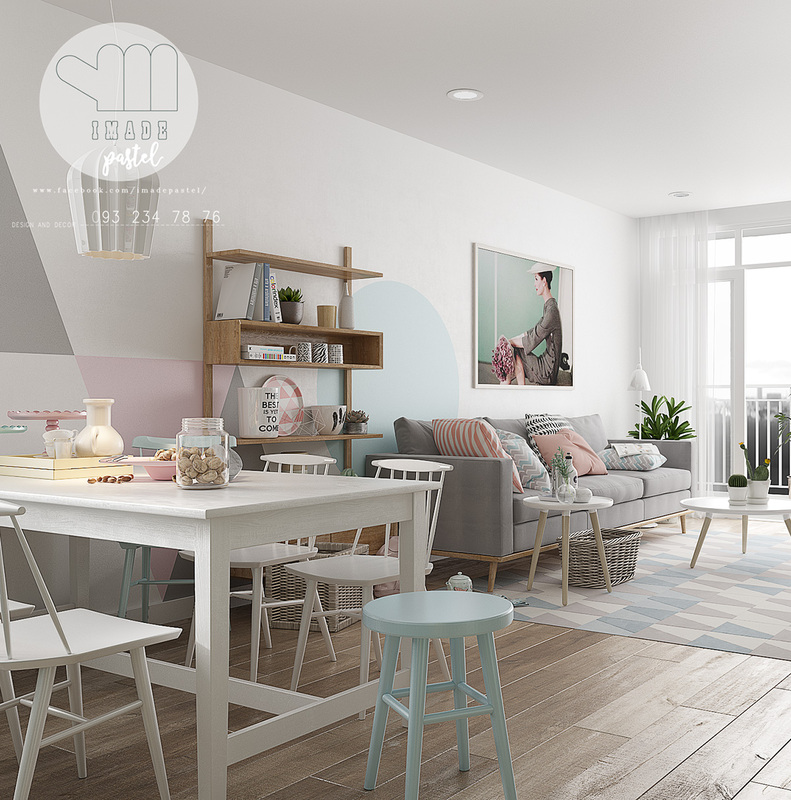 The next model of Scandinavian interior designs, if you want to combine with another concept decor, the designer has a great idea to renovate the apartment which applies a Scandinavian and vintage decor inside. It will make your interior more stunning. 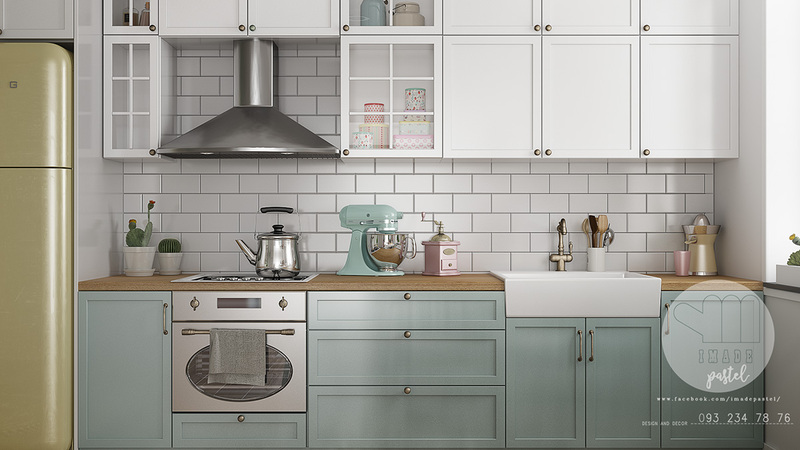 With a vintage and pastel color inside, it makes this interior more perfect and awesome. Besides that, the color will give a serenity and comfortable impression to this interior. Suited the design with a cute and unique furniture for completing this room. Keep using a wooden tile accent design to cover the floor. Then, make your Scandinavian interior for the apartment more charming by combining with a brick accent also. Then, for the other Scandinavian interior decorating ideas, the designer combines it with a modern design. Keep applying a soft color to paint this interior. If you want to choose another color, a monochrome color is a compatible color to apply. 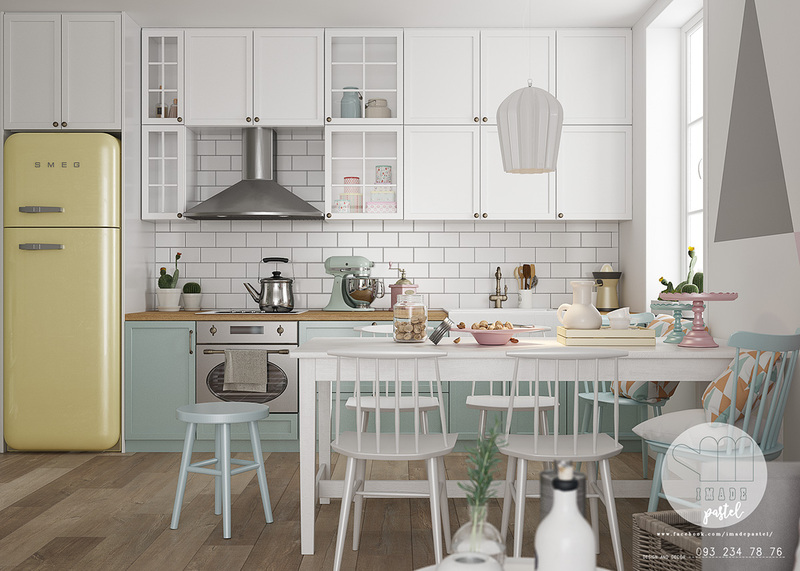 Renovate the design by using a wooden and brick accent to make your Scandinavian apartment design perfect. 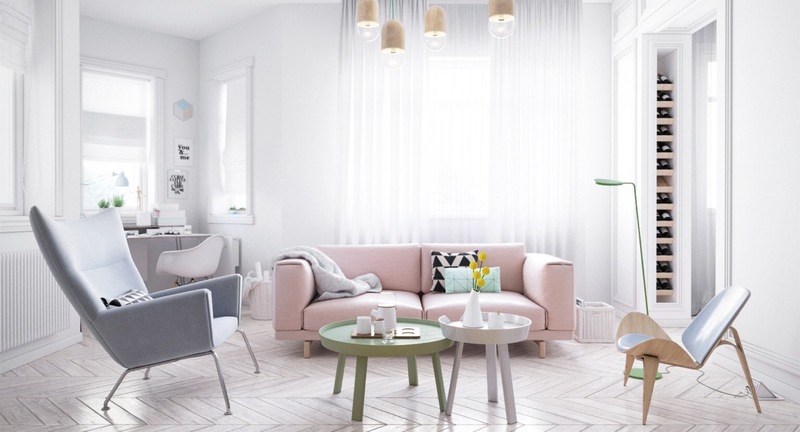 With mint and monochrome color, those will bring out a charming outlook to your flat. Adjust a variety of artwork picture on the wall and around this place. But remember, no need to add more ornament to make it does not look crowded. As simple as like the design below is great for your interior. 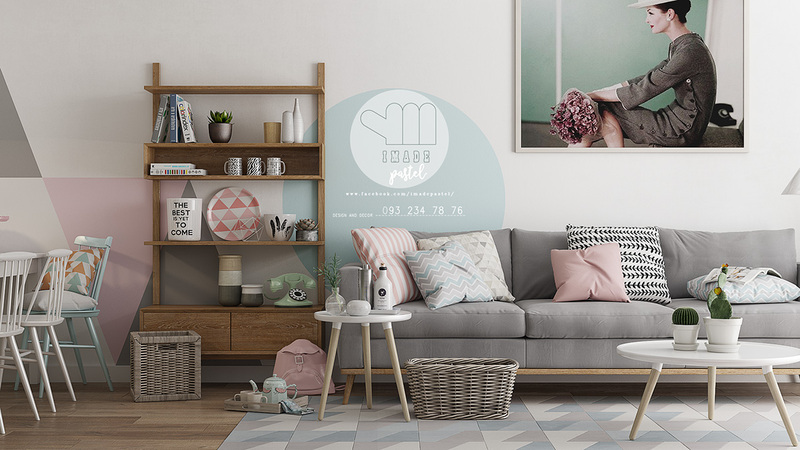 Do not be worried anymore, if you want to make your flat looks trendy, you may apply this Scandinavian interior designs. This idea will help you to create the best outlook for your room by applying the concept. If you want to see strikingly designs for your residence, let’s check here!